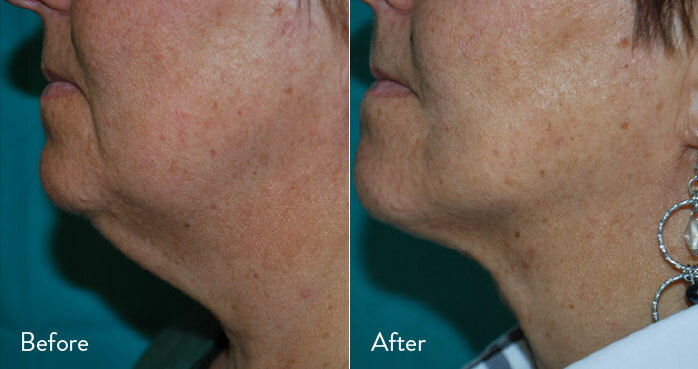 Dr. Kami Parsa has introduced a non-surgical procedure from EmbraceRF FaceTite that has revolutionized skin tightening. Dr. Parsa uses his extensive experience as an oculoplastic and reconstructive surgeon to deliver results that can rejuvenate skin that has been prematurely aged by overexposure to sunlight, health problems and weight fluctuations. 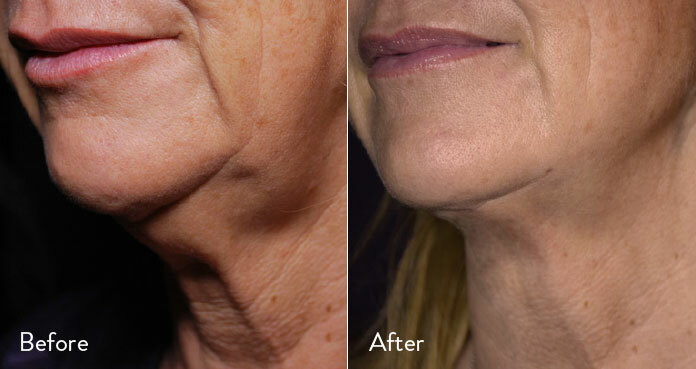 If you would like a non-surgical alternative to a facelift or neck lift, EmbraceRF FaceTite may provide a viable solution in Beverly Hills. 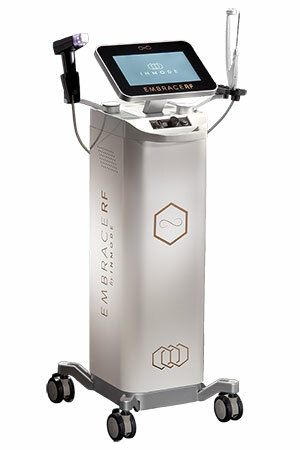 Dr. Parsa can perform the EmbraceRF FaceTite procedure while you relax at his Beverly Hills offices. The procedure is carried out under local anesthetic. A tumescent anesthetic is also used during the procedure to prepare the treatment area. Once treatment begins, Dr. Parsa will make a small incision about the size of a needle head, which will allow him to place the FaceTite Fractora cannula under the skin in order to use RFAL energy to work on carefully targeted tissue. 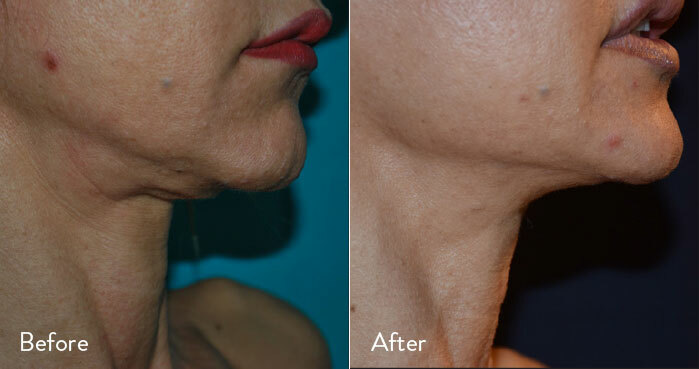 EmbraceRF FaceTite is accompanied by the innovative Morpheus8, which allows Dr. Parsa to target subdermal fat. Morpheus8 is a subdermal adipose remodeling device (SARD) which adds another tool to compliment Dr. Parsa’s already extensive list of skills. When you trust Kami Parsa, M.D., to provide treatment using the revolutionary EmbraceRF FaceTite technology at his Beverly Hills offices, you are placing your care in the hands of an accomplished doctor who specializes in reconstructive, revisional and cosmetic surgery. 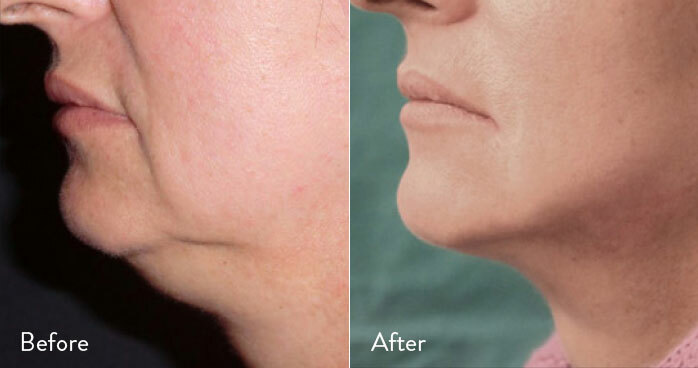 Human skin is conditioned to sag – especially in areas such as the chin and jawline. 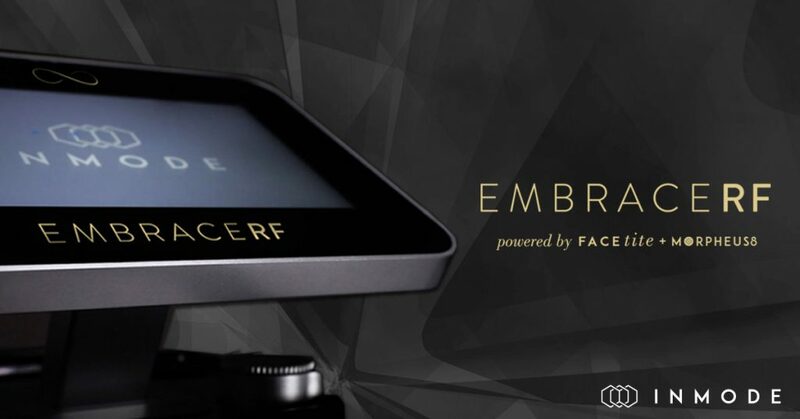 Dr. Parsa uses EmbraceRF FaceTite to turn back the clock for patients who are suitable for the procedure at his Beverly Hills offices. Rejuvenation has never been easier than with FaceTite. This procedure can target the upper layers of the skin as well as the deeper tissues for better results overall for the patient. Dr. Parsa may suggest liposuction for certain patients as a combined treatment option. Areas such as the nasolabial folds, cheeks, brow line, forehead and jawline are treated using FaceTite. Patients who need a solution with a shorter recovery time should consider FaceTite from Dr. Kami Parsa. Most patients experience a recovery time of no longer than 24 hours. In rare cases, patients have reported swelling that continues for up to 10 days. 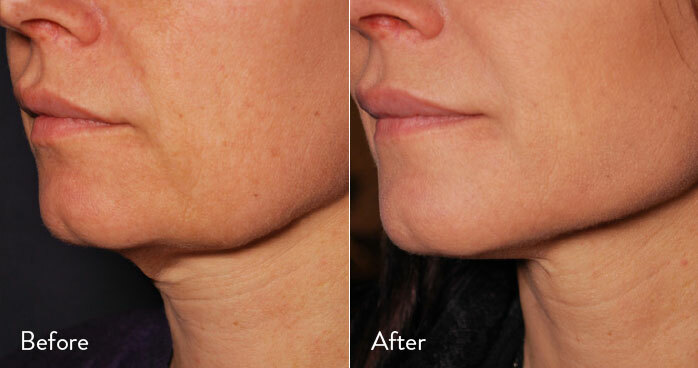 The treatment is non-surgical and can produce spectacular results for patients. If you have loose or sagging skin, a consultation with Dr. Parsa will allow you to discover whether or not FaceTite is the right approach for your needs. If you are interested in EmbraceRF FaceTite, reach out to Dr. Kami Parsa at our Beverly Hills offices today. Am I the right candidate for EmbraceRF FaceTite? Will I need multiple FaceTite procedures? Is FaceTite a painful procedure? Does FaceTite produce lasting results? 1. Am I the right candidate for EmbraceRF FaceTite? There are significant rejuvenation benefits for patients who pursue EmbraceRF FaceTite from Dr. Parsa. Suitability and limitations of the procedure are fully discussed with Dr. Parsa during the consultation. Patients who experience good health are generally acceptable candidates for the procedure. 2. Will I need multiple FaceTite procedures? The good news is that Dr. Parsa typically only needs to provide a single treatment using the revolutionary FaceTite procedure at his offices in Beverly Hills. 3. Is FaceTite a painful procedure? Not generally. The procedure only requires a local anesthetic and is minimally invasive. Most patients experience absolutely no pain after the procedure. 4. Does FaceTite produce lasting results? You will still continue to age after the FaceTite procedure – that’s just nature’s way. 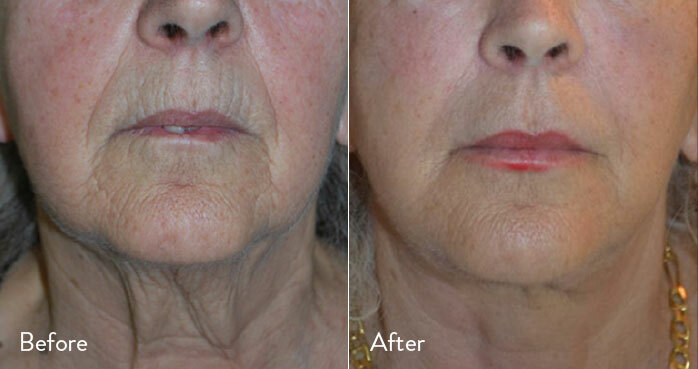 However, patients do regain youthful looks that can last for several years. It is important to put your faith in the experience, knowledge and skills of a doctor who can target subdermal fat and tighten skin with precision. Dr. Parsa is available for a consultation so you can discover for yourself the wonder of turning back time with FaceTite revolutionary technology.